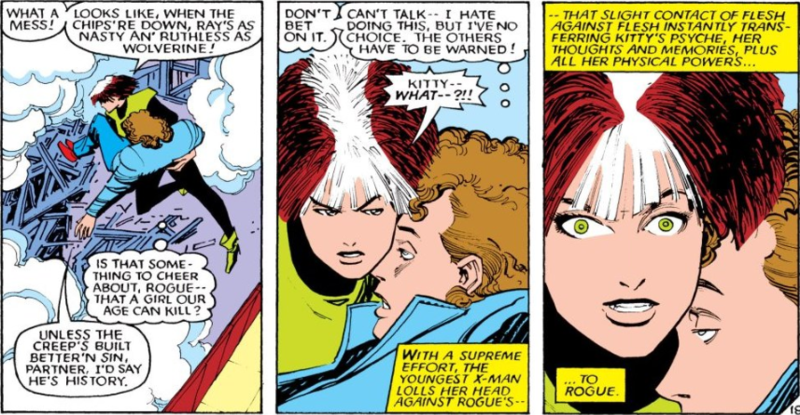 It is established that Rogue absorbs and is capable of utilizing powers from any mutant she makes skin to skin contact with, but what happens when Rogue makes contact with multiple mutants? 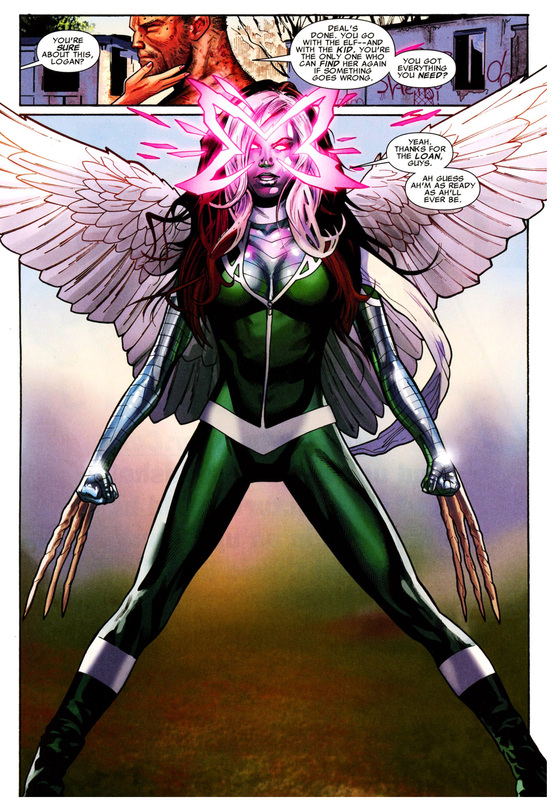 Is she limited to only being able to utilize the most recently touched mutant, or is she able to 'stack' powers? 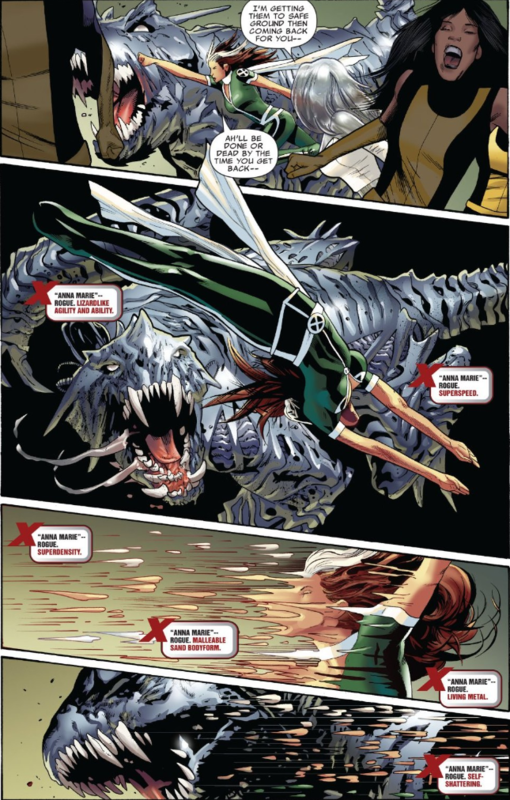 If she can 'stack' powers, is there any specific instance in the comics where she uses powers from multiple mutants simultaneously? 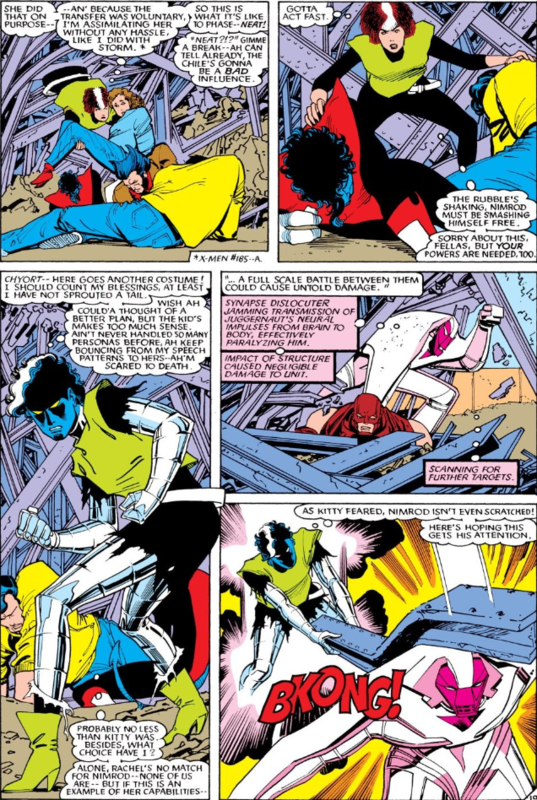 If she can only keep the power of the most recent mutant touched, is there any specific instance in the comics where this reaction is depicted? As Valorum notes, Rogue has done this on more than one occasion. 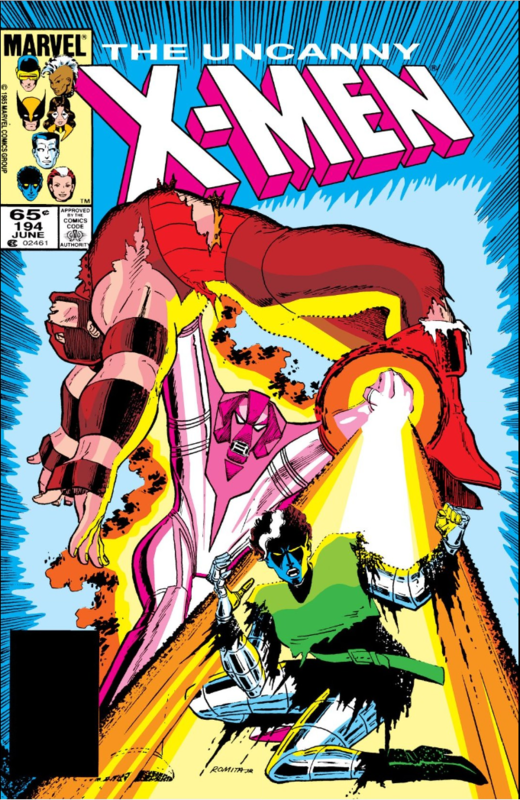 I believe the first time she did it was in Uncanny X-Men #194, cover-dated June 1985 (She joined the team in issue #180). Not the answer you're looking for? 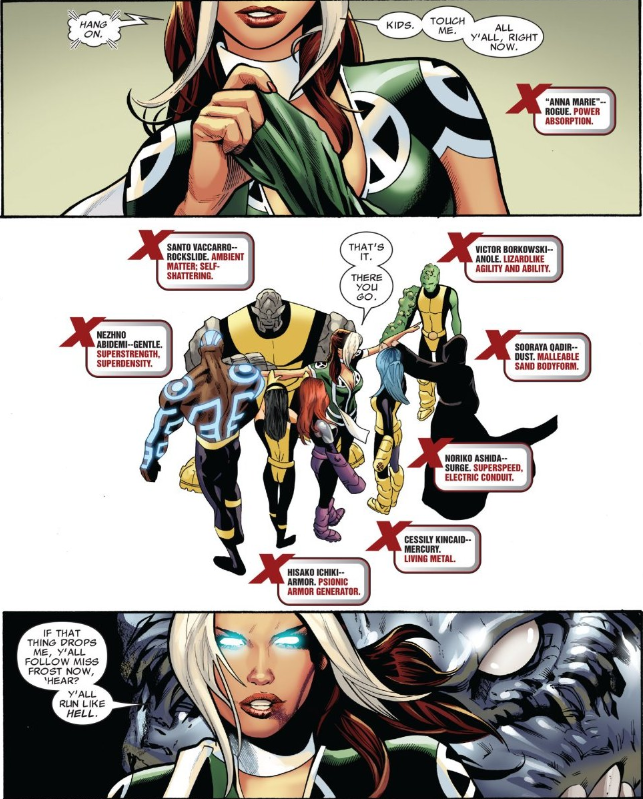 Browse other questions tagged marvel comics x-men powers rogue or ask your own question. How did Victor Creed become Sabertooth, and can he heal from injuries like this? Why is it that Cyclops and Havok are immune to each other's powers? Does this apply to all mutant siblings?